Dan Chapman supports Orphan Relief and Rescue. When you use Dan Chapman to close your loan, he will make a donation on your behalf to the organization. Partner with Dan today to end child slavery and trafficking in Africa. 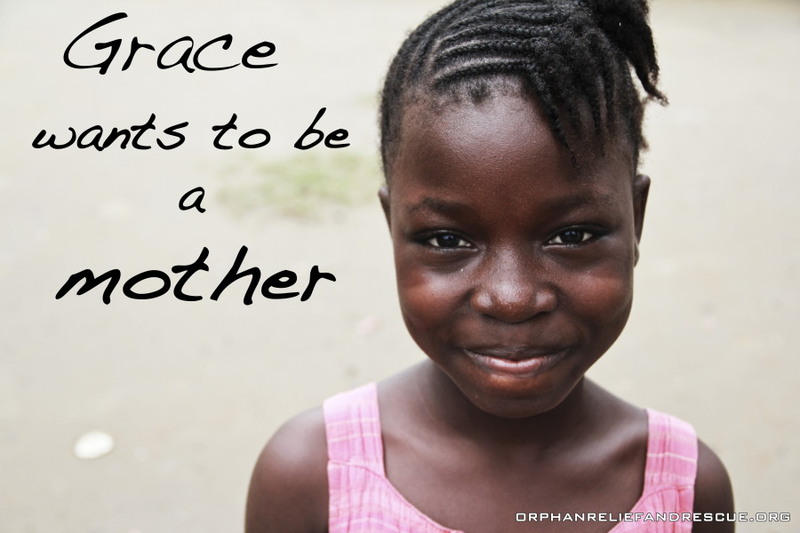 We focus on unaccredited orphanages, those homes truly in the worst situations. Our approach is four-fold: we begin with relief and follow through with capacity building, construction, and child development programs. 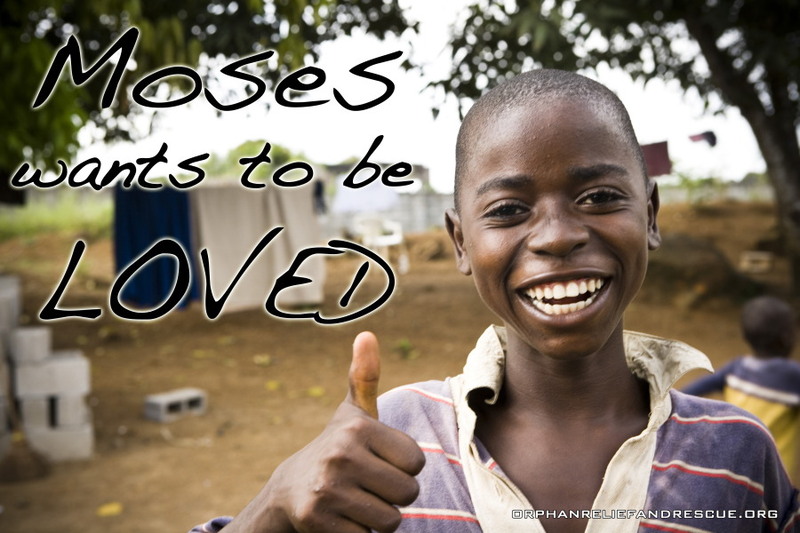 We are a voice with action for orphans that no one else will help. 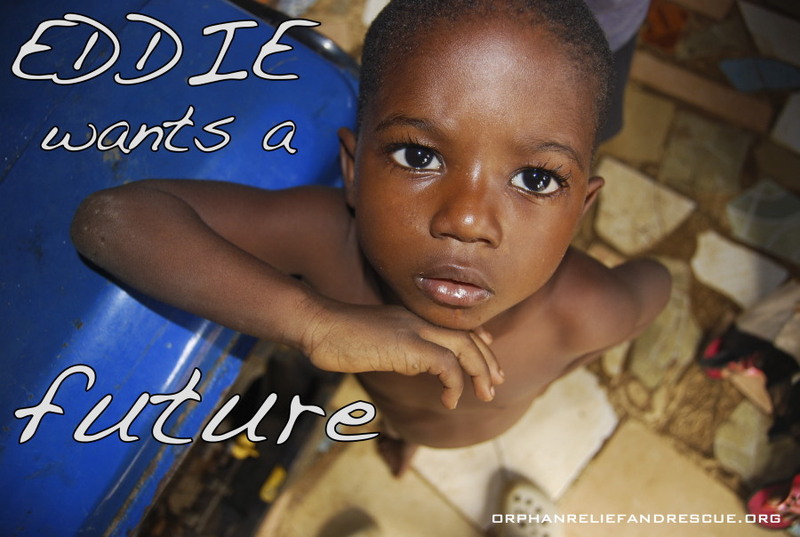 We fight for the justice of children in Benin & Liberia, West Africa. This fight is against child trafficking, abuse, neglect and needless suffering! Every Child has a Name, Dream & Destiny.